I am extremely grateful for all of the wonderful teachers i have had on my yoga journey who continue to help shape my practice. I completed my 200 hour teacher training specializing in Vinyasa Flow at Enso Studio in Media, PA in March of 2015. I also have training in yoga for trauma and addiction through Transformation Yoga Project. My teaching style reflects my belief that yoga is for everybody. I hope to provide an opportunity in my classes where evUpload Fileseryone feels able to explore how they are feeling in their own bodies and make choices in their practice that are right for them. At present Jenn is not teaching in Heart Space. I have been reluctant to offer anything about me as a bio. As you may know I am co-ownerco-creator with my husband Nick, of Seven Stones Gallery and Heart Space at Seven Stones and prior owners and co-creators of Seven Stones Cafe. They are businesses, but in the name, is the story. Seven Stones is a path of self knowing that each of us are on, each stone, each step representative of moving deeper into our life and passion for living. It has been wonderful to share this name and journey with so many others. I have had a long-time interest in health and natural healing, which led me to learn and practice Reiki, a gentle but effective hands-on treatment that promotes the physical, mental, emotional, and spiritual well-being of the client. I love the soothing feeling a Reiki session evokes and the meditative state it induces in my clients and myself. I completed 3 levels of Reiki training, plus Master Practitioner, and studied Reiki Okuden, as taught by the International House of Reiki, from Myra Reichel of the Reiki Healing Center in Media. I have given full sessions to clients and have led Reiki Shares and Community Reiki clinics since 2009. In addition, I have volunteered at over 30 health fairs, community group gatherings, Media Fairs, and special events offering Reiki mini-sessions to the public to give people unfamiliar with this modality an opportunity to try it out. Then in 2011, I learned a chakra balancing technique which I can incorporate into my sessions; it is a powerful technique that balances the chakras and clears the energy field around the body. My other interests in the area of health and healing are fitness, nutrition, complementary medicine, and yoga. In addition, I have been a social change activist on issues of the environment, women’s empowerment, worker’s rights, and social class/economic justice. I am committed to making Reiki financially accessible to a wider population. For two years, I volunteered time every month doing mini-sessions for low-income, elderly, and handicapped residents in a subsidized-rent apartment building in Philadelphia. Associated with the Reiki Healing Center in Media since 2008, I have always offered a sliding scale fee based on income level for private sessions, and requested a donation or sliding scale fee when leading Reiki Shares and Community Reiki. 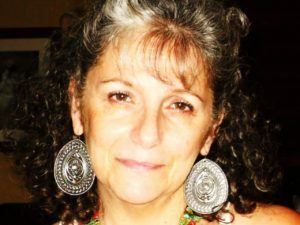 April Leffler is a Reiki Master/Teacher, an accredited Tai Chi Chih® Instructor, a Shamanic Practitioner and member of The Foundation for Shamanic Studies, and has a master’s degree in clinical psychology. April offers monthly Reiki classes and teaches several Tai Chi Chih® classes at various locations in Delaware County, Pennsylvania. In her private practice, April sees individuals for Reiki sessions and for power animal and soul retrievals. 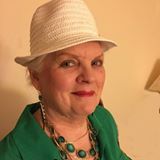 As a public speaker, she offers workshops and seminars on Reiki, Tai Chi Chih®, stress reduction techniques and the mind-body-spirit connection. April also performs long distance or absentee sessions in Reiki, and in power animal and soul retrievals. April exhibits deep respect for others and creates a safe, nurturing and confidential environment in which to receive and experience her services. She has worked with individuals whose life experiences have ranged from being physically, emotionally and sexually abused, to those who just want to relax, unwind and reduce stress in their lives. April has also helped individuals create clarity out of confusion in order for them to find meaning and purpose in life. April believes very strongly in the power of the human spirit as well as the ability for each of us to awaken and embrace our intrinsic value and self-worth. Her intention is always to serve the highest good. At present April offer the Reiki Share every first Wednesday of the month. 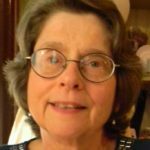 Ruth has served her family, friends and community as a nurse, health advocate and ecumenical minister over the past 40 years. Her studies have included Shabda Yoga, Classical yoga, massage therapy, Body Talk and Energy work. She also holds a Master’s in Spiritual Science. Her journey led her to the Yogalife Institute. The objective was to ground the spiritual energy more efficiently through a consistent yoga practice. She was granted 500 teacher training hours and is currently a member of the Yoga Alliance. These opportunities serve as a great gift for sharing with those who are open to the practice. 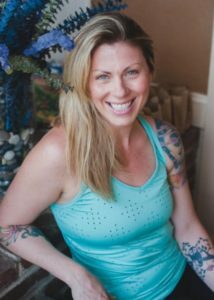 Ruth is teaching/leading a Restorative class, an intermittent vinyasa flow class and has several private clients at this time. 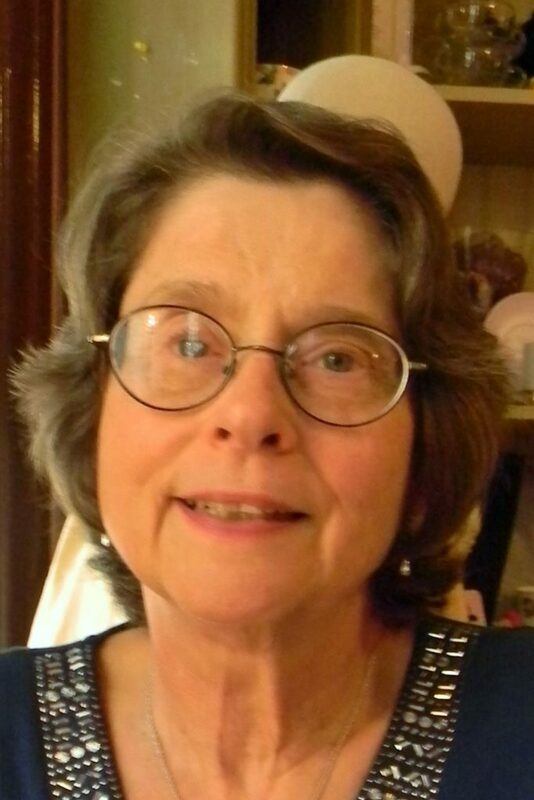 She continues to work full time in an outpatient Orthopedic/Urology clinic for Penn Medicine. Her leisure time is full of activities with family and friends. Ruth presently is not teaching in Heart Space. I have done 2 very Intensive Trainings at the University of Massachusetts Medical Center with Jon Kabat Zinn, and his staff, on Mindfulness Meditation and Mindfulness Based Stress Reduction. Although this was a number of years ago, I have been doing Stress related and Mindfulness Meditation Groups for many years. I have been doing groups for Elwyn Institute for 19 years,and I have also done similar groups for North Western Human Services, where I used to work as a therapist. 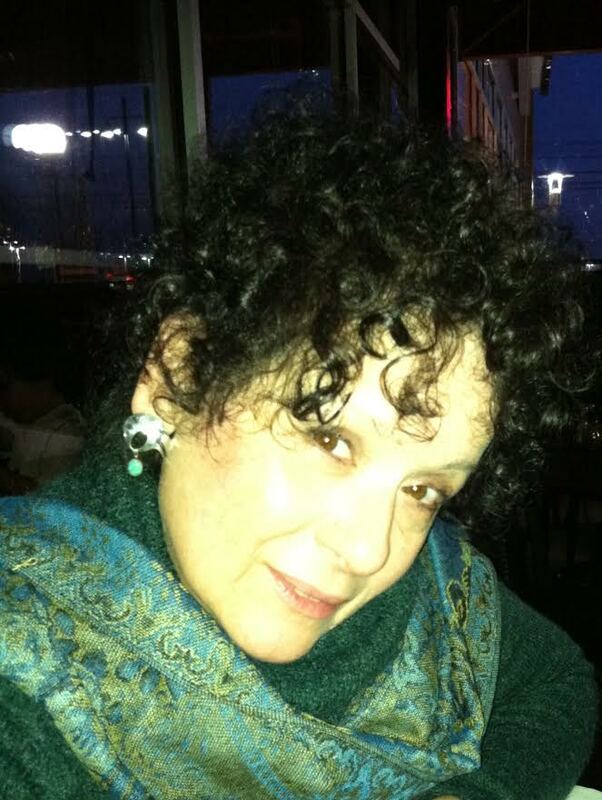 Sandra is presently not teaching at Heart Space. Yoga for me is a journey every time I step on my mat. My practice will tell me something that I need to be paying attention too whether it be mentally, emotionally, or physically. And how to journey off my mat and take what I learned back into my day to day life. My intentions for this class are to help bring awareness to the practice, de-mystify it‚ image as only for a certain body type, and to help bring a true joy to those who practice on their own terms. . Finding compassion and love for yourself and what you need on your yoga journey. Slow Flow Yoga is the practice of slowing down the movements and bringing a meditative awareness to your practice. Transitioning from each asana slowly and mindfully, attaining a connection to one’s body in a deeper way. Natalie is presently not teaching in Heart Space. Lisa is a Shamanic Practitioner and a Certified Teacher of Ancient Postures. 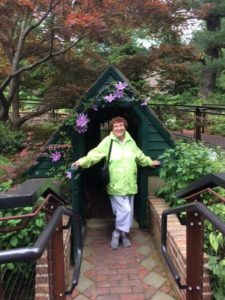 A posture group meets regularly at her home once a month. Through her practice in shamanism she tries to plant seeds for people to wake up and become conscious of our wondrous Planet and All Our Relations. Lisa has certificate in Wellness Imagery and Transpersonal Psychology and a certificate from Harvard in Educational Management. Her higher degrees are in Clinical Psychology, Classical Languages and Literatures, and Greek and Latin. She likes to paint study French and go birding. During her academic career she was a Dean, a Vice President, and a Professor of Humanities. Her true calling since she was a child is to study, teach, and perform shamanism. 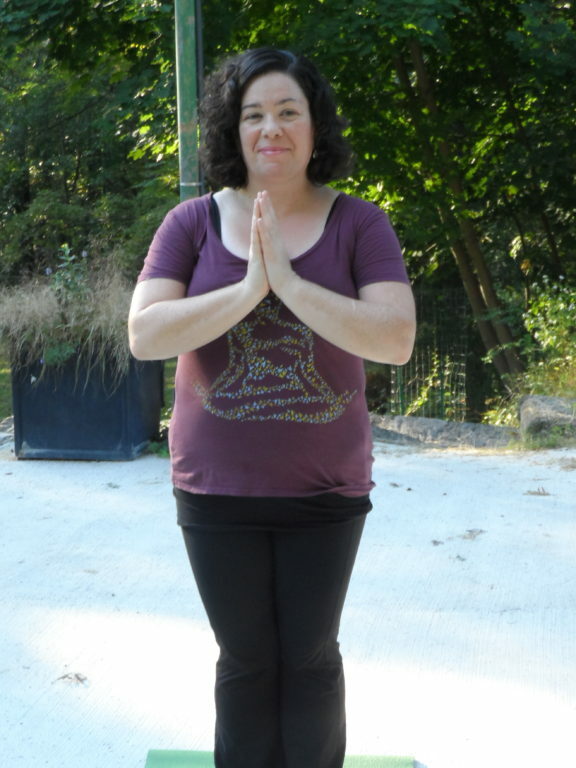 Kathleen McAllister is an accredited T’ai Chi Chih teacher who is dedicated to helping students of all ages reduce stress and regain balance thru this very “user friendly ” moving meditation. She noticed as a student during the first class she attended, a strong flow of energy manifesting as heat. Because she has Raynauds disease, she was very excited to feel heat in her often cold hands. Kathleen was so inspired by the potential implication of this, that after years of practice became accredited to teach T’ai Chi Chih to others. She has taught in elementary schools, Corporate clients, hospitals, YMCA’s, Mainline Health Center & private eight week classes. Kathleen is excited to see what T’ai Chi Chih can do for others.